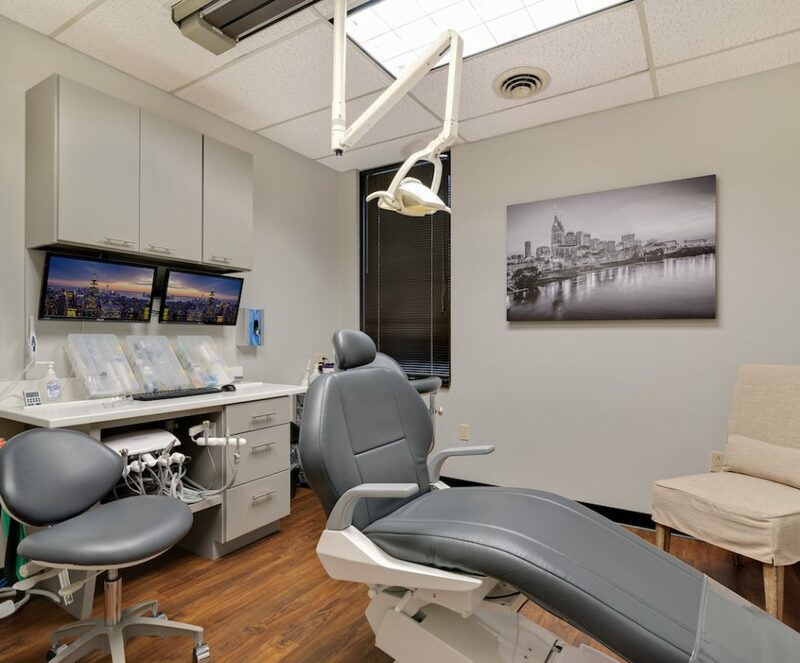 When you visit Hillsboro Village Dental, we hope to exceed your expectations with our welcoming environment and state-of-the-art technology. 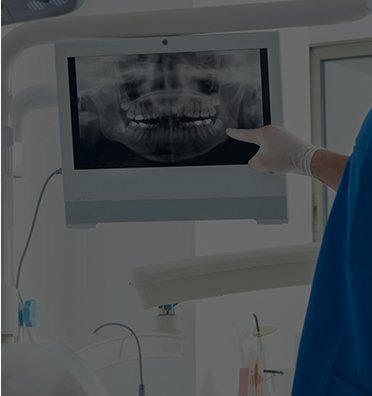 We strive to give our patients a unique, exceptional experience from the moment they walk through our doors. Our team looks forward to seeing your family’s smiles in our office. Visiting the dentist doesn’t have to be a stressful experience. 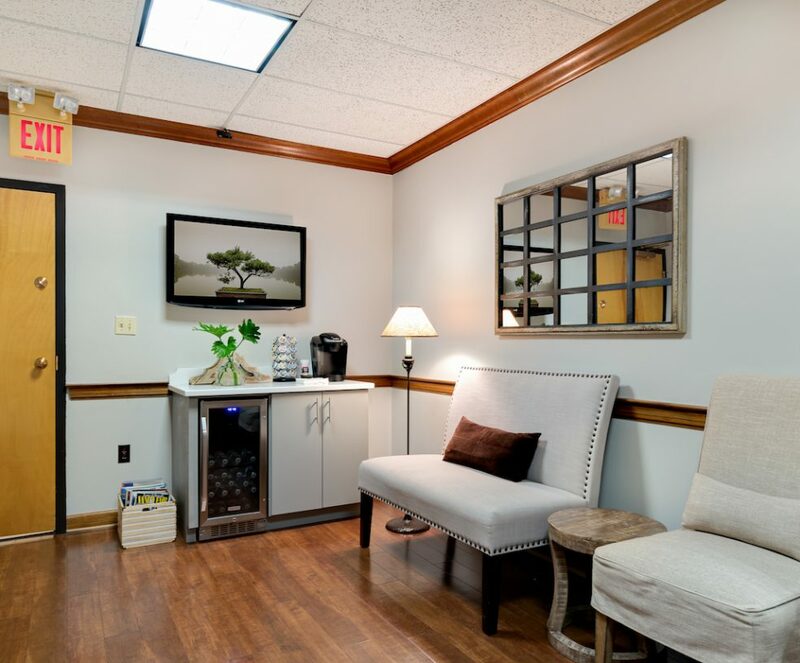 At Hillsboro Village Dental, we’ve created a comfortable, welcoming atmosphere for our patients to enjoy. 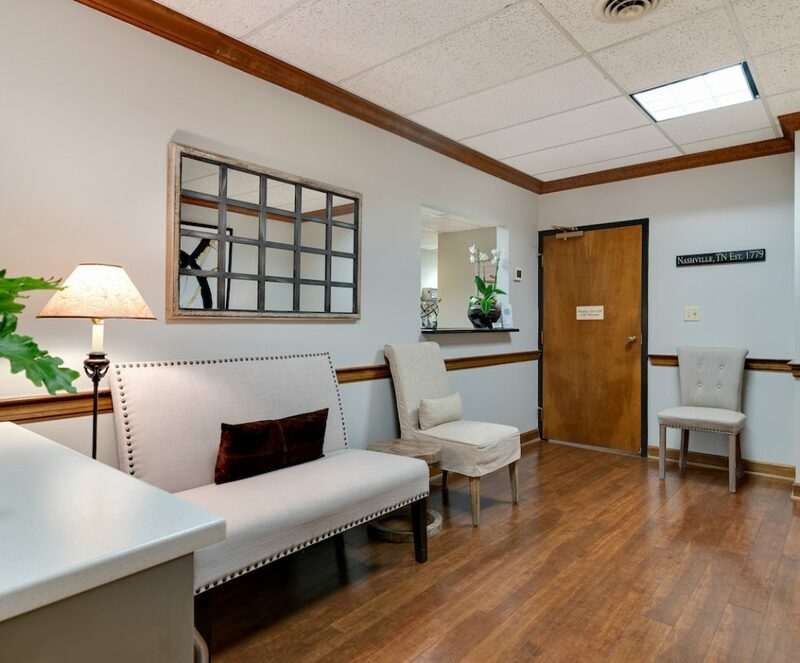 We’ve filled our office with patient amenities for you to take advantage of in both our lobby area and our treatment rooms. 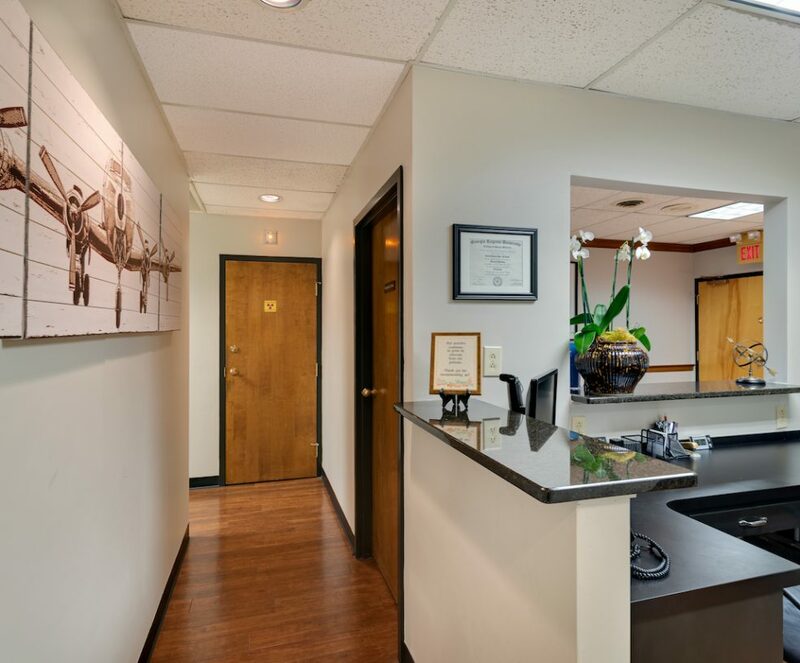 We want you to feel relaxed while we take care of your smile. 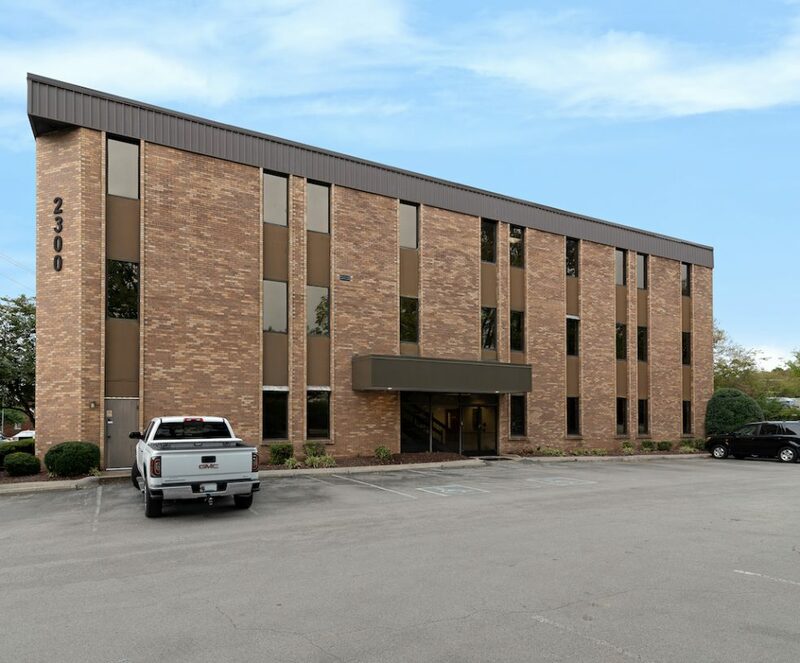 Our office utilizes advanced, leading-edge tools to provide the highest quality of care for our patients. With our up-to-date technology, we can provide more effective treatments than ever before. 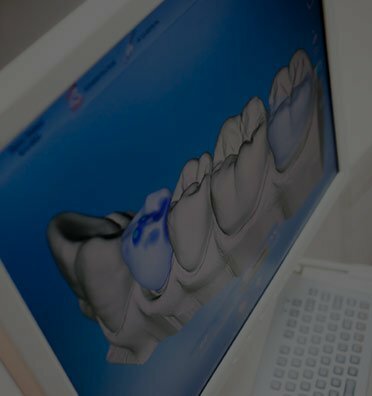 3D imaging allows us to virtually create, plan, and map out your implant procedure. 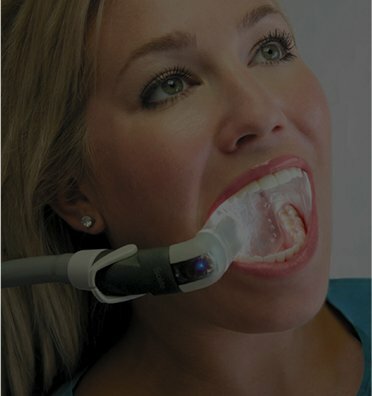 Our intraoral camera lets us show you a dentist’s view of your mouth and guide you through your treatment plan. 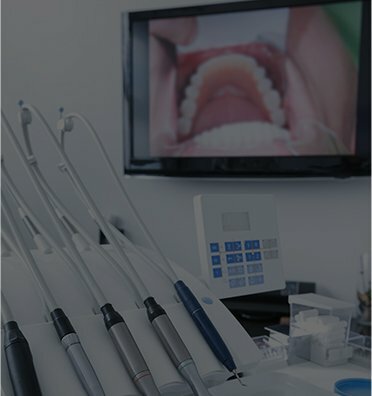 The Isolite system holds your mouth open and suctions excess saliva so we can focus solely on your treatment. 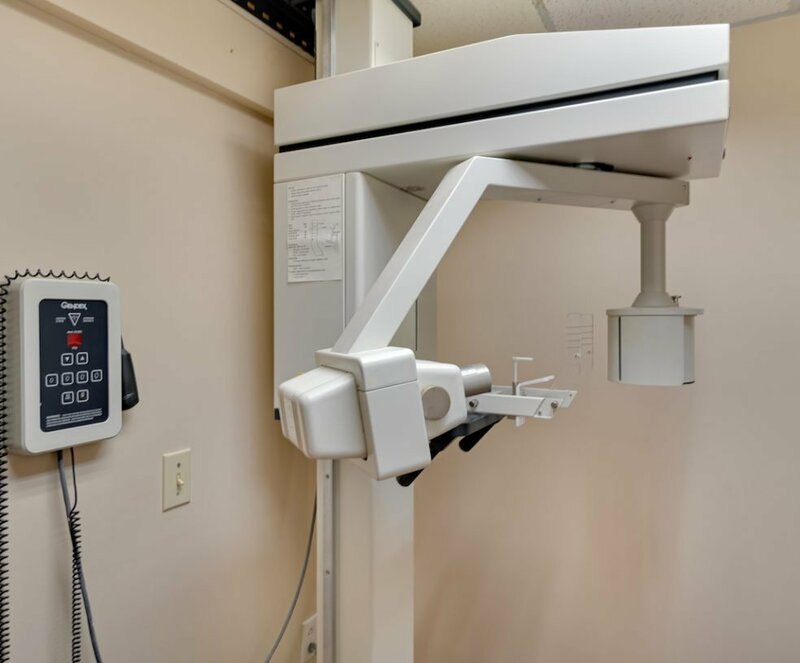 Digital X-rays take images faster and produce less radiation than traditional X-rays.